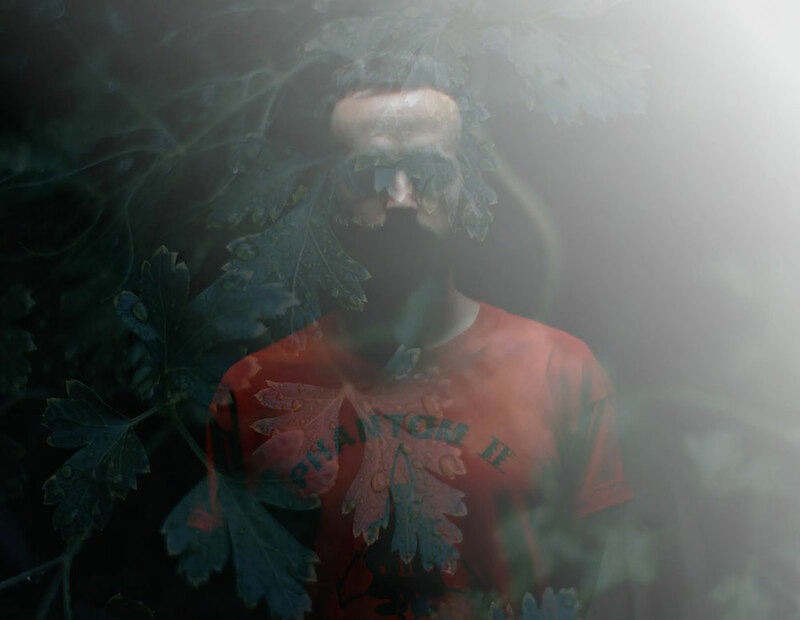 Influenced by African and Asian sounds, Molikasi works, samples and magnifies his own voice and instrument, to give an impression of coming from faraway places and break the rules of electro pop. We had a little chat with the French artist and you can also listen to his excellent Kitsuné Hot Stream mixtape! I got interested in music thanks to my cousin who used to play guitar. I wanted to do the same so I first learned some standard guitar songs. Then I came to electronic music and production. Tell us a bit about the Soundress label. How’s life in Paris as a musician? What inspires you the most in the city? Paris is a really cool place for musicians. You can easily meet people and see the artists live. But sometimes you also needs space and time to get inspired so it’s cool to leave the city for the countryside. Name 3 artists who inspire you the most when it comes to making music. Name 3 tracks from this year that made a big impression on you. If you could swap bodies with another artist for a weekend, whose skin would you like to sneak in and why? What would you do if – for some mysterious reason – there would be no more music from tomorrow on? New tracks that I will release soon. 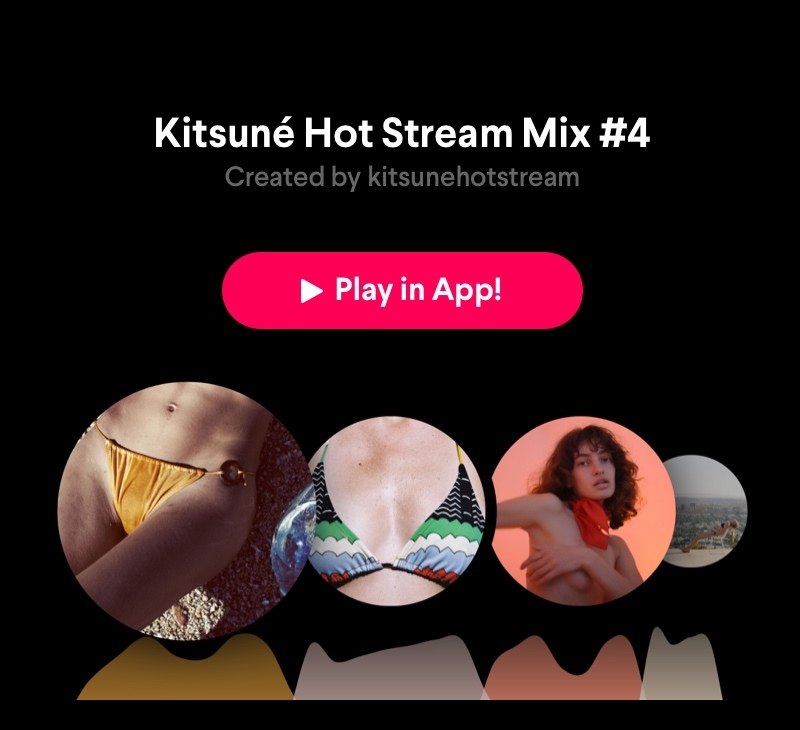 Please tell us a bit about your Kitsuné Hot Stream mix, how did you pick these tracks? I wanted to start the mix with a danceable part so I chose Moullinex “Open House” and Allen French “Nova Vida” which both match well with my track “Danse de l’hiver”. Then I chosed to lower the tempo with Young Futura and Saux and to finish with this incredible song “Umbo” by IFE. How do you like Pacemaker? What are your favourite features? Pacemaker is a very cool app, I love the idea! I love that it works with Spotify so that you can easily pick tracks in your library.